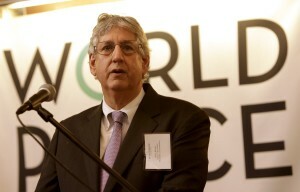 Comments by the Chairman of the Board for the World Peace Foundation, Philip Khoury, at the January 17, 2012 reception honoring the Foundation’s 101st anniversary and marking the official launch of the World Peace Foundation Program at the Fletcher School. The World Peace Foundation was first established as the International School of Peace, in July 1910, making it America’s oldest secular peace foundation. It took on its current name and form in December 1910, 101 years and one month ago. We have no intention of changing these objectives. 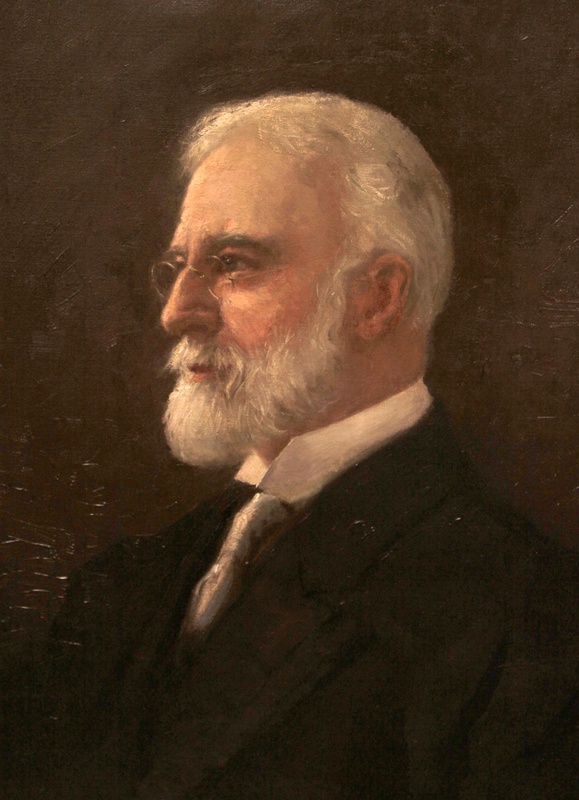 Our founder, Edwin Ginn, was a strong believer in the power of a liberal education in changing the world. He made his money through publishing school textbooks, and his great innovation was to change the textbook from an instrument for rote learning into a window for broadening the mind. He commissioned contributions to his textbooks from the leading thinkers of the age. Ginn was also an optimist. When he died in January 1914, and in his will, he provided an additional $1 million to the World Peace Foundation, but also specified that “at some time, and I hope not in the far-distant future,” the cause of international peace would achieve “such success as to make it unnecessary or unwise” to for his money to be spent on it. Hence, every year, the board members of the Ginn Trust are obliged to make a determination whether or not world peace had been accomplished. Should they determine that it has indeed been achieved, the funds are instead to be directed to Ginn’s residual legatee, the Charlesbank Home for working girls and students in Boston. The working girls are still waiting. The Foundation was at the forefront of campaigning for a strong League of Nations, with the United States as a leader. 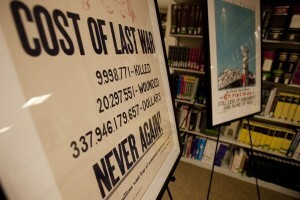 It participated in the disarmament conferences and campaigns of the 1920s and 1930s. 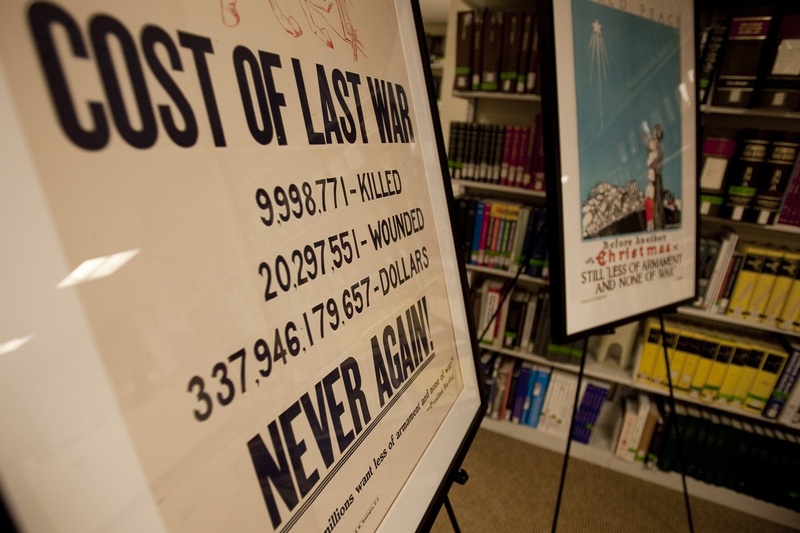 Some of the artwork from that era, drawn from our archives, is on display in the library here today. Ginn’s educational mission, his horror at the evils of war, and his conviction that the affairs of the world could be more peaceably ordered by means of international cooperation, are as relevant today as 100 years ago. And they are as relevant to the mission of Tufts University and especially the Fletcher School, as they are to the World Peace Foundation. Which is why, a year ago, when the Foundation began its thinking about its role in its second century of existence, we found it natural to explore whether we could have a home here. And we found a very warm reception, from the leadership of the University. I am delighted that the Foundation marks its centenary plus one, with an association with the Fletcher School and a presence here. In many ways it is a homecoming, symbolized by our presence here in the Ginn Library. 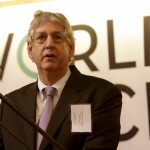 This brief history of the World Peace Foundation was enlightening. I would love to learn more about the Board of Trustees and their individual peacebuilding activities. Congratulations on your successful partnership with Tufts University.